You didn’t go through medical school, residency, and fellowships to get a one-star review. You went through all of your formal training to help patients and to give them the best care possible. It’s the goal of CareDash to give people a place to read about the experiences of patients at your practice, view your credentials, and learn how to contact you. That’s why having a great backlog of reviews on CareDash is so important. CareDash has one of the stricter policies in terms of what reviews are allowed, and they check rigorously using data analysis and artificial intelligence. They have made creating a login a specific requirement for creating a review. This creates a higher bar and makes CareDash reviewers an authoritative voice. To best represent your practice and the level of care you give patients, you’ll want to consistently route patient feedback to your CareDash profile and ensure that the information is up-to-date. In this guide, we’re putting together our favorite tips to help doctors increase the number of positive reviews on their CareDash profiles. The very first step you’ll need to take when managing your online reputation through CareDash is to claim your profile. The process is simple and requires that you find an existing profile (if you have one) and using your NPI to confirm your identity. Once you’ve logged into your account, you should make sure that the information available is correct. Upload a professional photo so that your profile can stand out from the others on the site. Since many profiles don’t have a photo, CareDash has reported that profiles with photos gain more traffic. To learn more about claiming your profile, please check out our step by step blog on the subject. Many doctors and practice managers don’t have the time to effectively manage the way their practice is reflected online. That’s why finding the right online reputation management strategy is key to streamlining the process of getting new reviews on your CareDash profile. For some, a trusted employee can be trained on how to update your review profiles as well as how to ask patients for their feedback. Ideally, all of your staff will be able to interact with patients and encourage their feedback, so that you can gain more genuine feedback. This means that you should be working one-on-one with your staff to create an environment that supports patient feedback and high quality care. Work with them to learn how to best approach patients, whether that’s at the front desk or during checkout, to determine good starting points. During this time, it’s important to let your staff know which profile the reviews should be going to so that they can share that information with the patient. By letting a patient know that you’d love a review on CareDash specifically, you’ll be able to better control what reviews end up on that profile. If your schedule is too busy, or you simply want a better way to capture more patient feedback, one helpful method would be to use an online reputation management service. 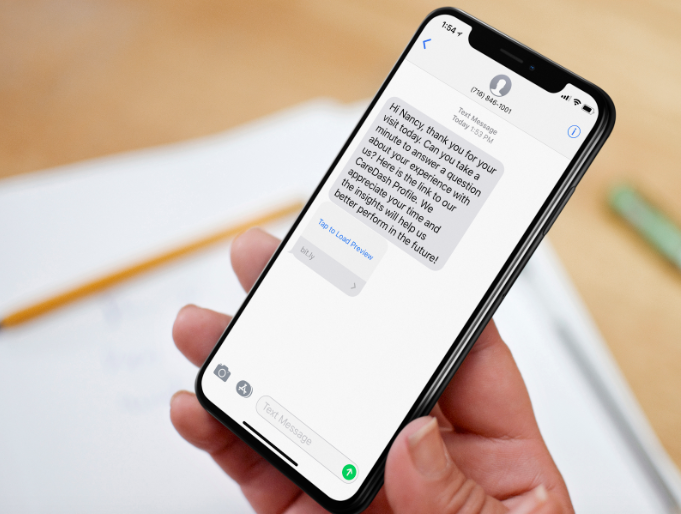 These tools allow you to input patient information, like their name, phone number, and email, into a system and send out requests for their feedback. Each message that you send to these patients can be customized to direct patients to a specific profile, like CareDash, to gain more reviews. We’ve found that using a tool to enhance in-office requests is able to greatly increase the likelihood of that patient leaving a review. Online reputation management tools, like RepCheckup, also give you a centralized dashboard to effectively monitor all of your professional profiles. 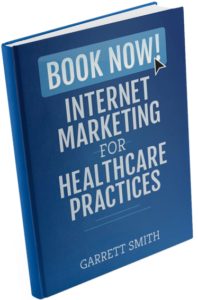 For many doctors and healthcare specialists, it can be difficult to wrangle marketing efforts, reputation management, and still hit in-office goals. Working with a team, whether they are in-house or remote, can help relieve some of the daily pressures of having too much to do and make sure that you’re attaining a great ROI. For companies like InboundMD, working with doctors and office managers is all they do. For doctors who want to best control their practice’s presence all over the web, having a skilled team on your side is a great option. No matter what option you choose, make sure your team is always actively asking patients to leave their feedback on your CareDash profile. When you have great information and great reviews online, patients will be better informed about the type of care they’ll receive from your office. For more information, don’t hesitate to contact us or try your hand at using an online reputation management tool by signing up for a free trial of RepCheckup.